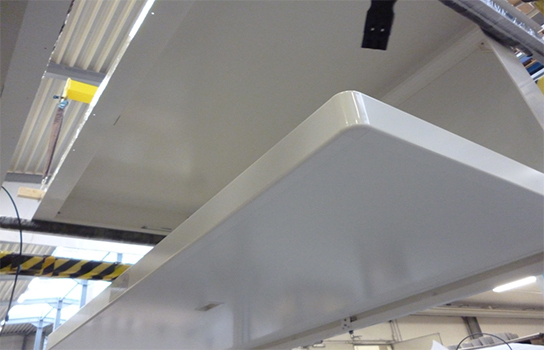 Trinoxx introduces new cabinet types. 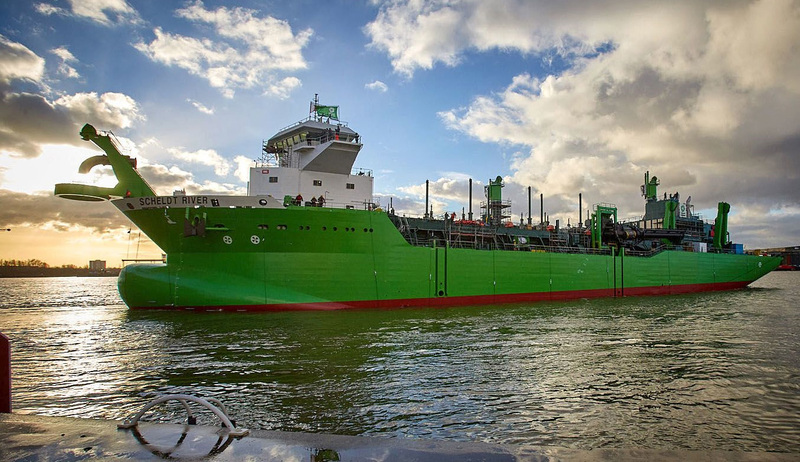 Trinoxx congratulates Royal IHC fort he fact that they have been awarded the KNVTS ship of the Year award for the 8,400m3 trailing suction hopper dredger (TSHD) SCHELDT RIVER, designed and built for the DEME Group. The award ceremony was held on 12 November at the annual Maritime Awards Gala. For this vessel Trinoxx has supplied the interior firerated and accoustic wallpanels, ceilingpanels and doors, as well as the foodelevator of 100 kg capacity. We herewith have the pleasure to announce that Trinoxx is the new exclusive partner for Benelux region of Alu Design from Norway. Alu Design is a well known Norwegian producer of high-end captain seats to ships and shipyards worldwide. We are very pleased that so many companies allready have recognized the usability, quality, and value of these products. No matter whether you call it a pilot chair, helm chair, navigator chair or operator seat, we have the chair for your vessel. You can find the catalogue here. Prices are on request and depend on the type and execution. From 5 - 8 November 2019 Europort, the leading international exhibition for special purpose vessels, will take place in the world port city of Rotterdam. Europort is thé business hub for the maritime sector, as the event focuses on specialised ships and the smart solutions which drive success. With 27,000 professional visitors and 1,100 exhibiting companies Europort belongs to the world’s leading maritime meeting places. You can meet us at the Holland Pavilion in Hall no. 1. Further details will follow soon. Trinoxx produces ceiling Pullman beds according your dimensions! 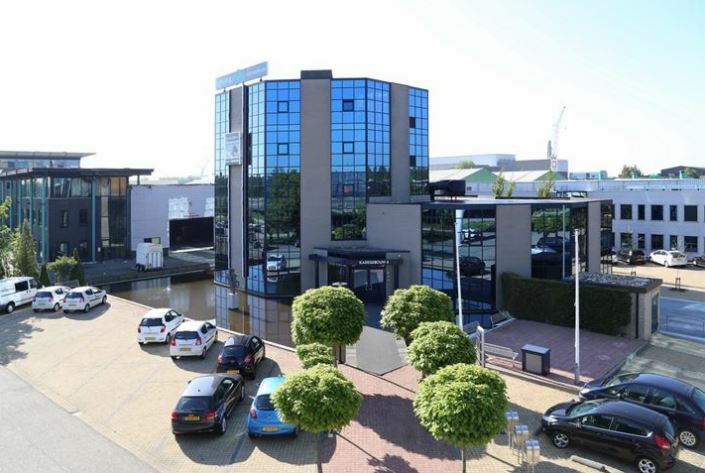 After being located for almost 15 years at the Nijverheidsstraat, Trinoxx will move its premises in 2019 from Nijverheidsstraat to Kade 42, both in Hardinxveld-Giessendam. So we will remain present in the center of the shipbuilding industry. Trinoxx produces wall-mounted and ceiling mounted Pullman beds according your dimensions! Manufactured from either lightweight aluminum or steel. All our furniture is built and finished to customer’s specifications. Available as wall- and ceiling mounted, perfect for living quarters on ships and platforms where space is precious.